Renault is here to change the way India drives. With five classy and stylish cars in its portfolio, Renault has given every indian automobile enthusiast a reason to cheer. Street Address :15/353/3, Noori Gate Road, Raja Mandi Crossing, Agra. Street Address :21, Avas Vikas, Ranipur More, Haridwar. 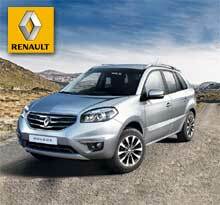 Renault is here to chand the way Iindia drives. With live classy and stylish cars in its portfolio, Renault has given every indian automobile enthusiast a reason to cheer. 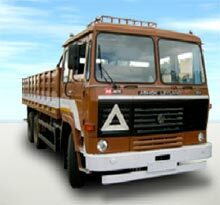 Sumer Sons Auto Tech Pvt Ltd is a legendary name of similar industry is the average of the least 3116i1, 161i1, 1212 and 2516i1. 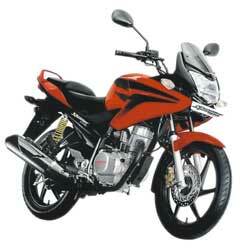 Deals in Two Wheeler bikes, Honda, Eterno, Activa & others. KTL Pvt Ltd is only Achiever's Club Member and Platinum Dealer. 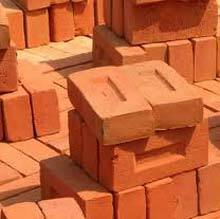 Providing all kinds of building materials for building construction and other. 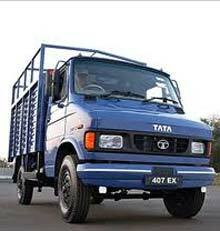 Authorized Dealer of TATA & Bosch. Street Address :Showroom : 1, Lauries Hotel Compound, Sai Ka Takia Crossing M. G. Road, Agra. 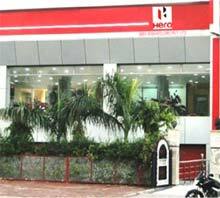 Authorised Dealership in Hero Motors. 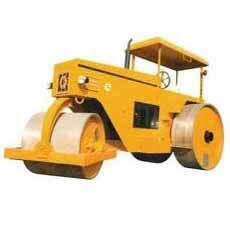 Deals in Heavy Tandem Roller, Road Roller, Tractor, Heavy Tandem Crane, Pnuematic Tyred Roller, Metro Pumps, Concrete Pump & etc.